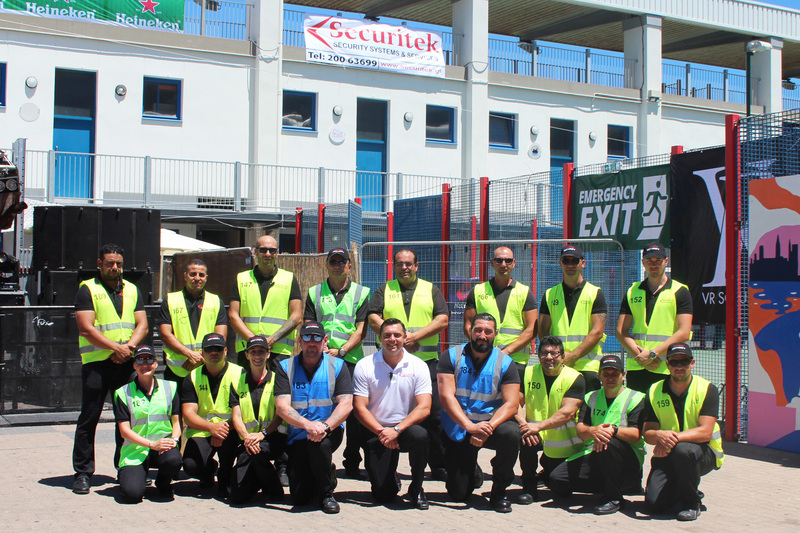 Securitek Ltd have recently provided security stewards to the annual “Dazed & Confused”music event held at Victoria Stadium complex, Gibraltar, on Saturday 28th July 2018. Securitek Ltd aim to raise the bar as the leading event security company on the Rock. 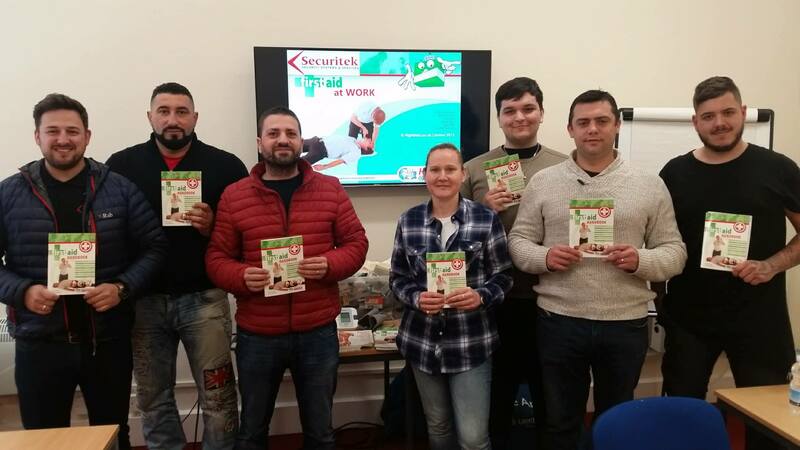 Directors, senior management and staff from Securitek Ltd have recently attended and passed their AoFA Level 3 – First Aid at Work course at Bleak Training Centre, Gibraltar, under the tuition of Rick Herbert, Securiteks Operations Manager and UK accredited First Aid tutor. The students found the course very interesting. Securitek Ltd conducted the first ever UK accredited Level 3 Close Protection course in Gibraltar from the 14th – 28th May 2018. The course was conducted by Securitek’s Operations Manager, Rick Herbert, a certified and experienced UK accredited close protection tutor. The course was intensive and included a broad spectrum of specialist topics. 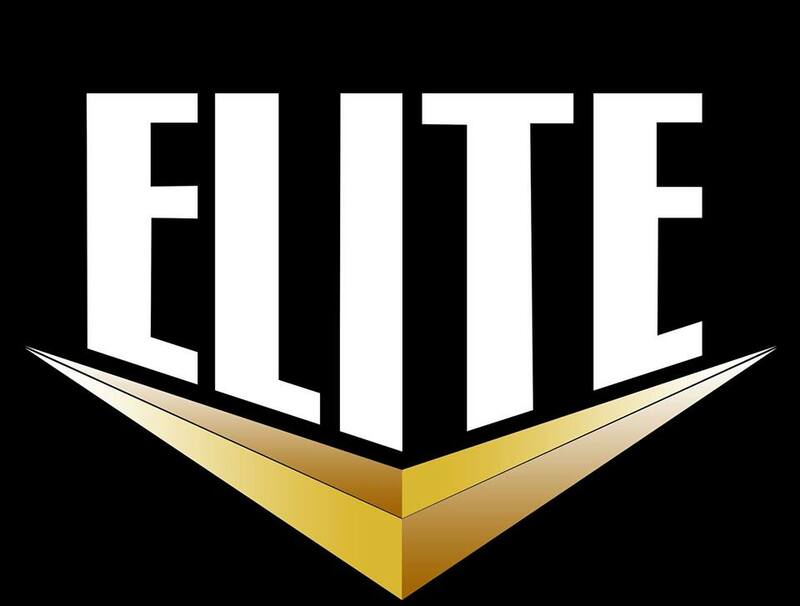 Securitek Ltd are pleased to officially announce that we are now an associate Partner with Elite International Group (EGI) based in Norwich, England. 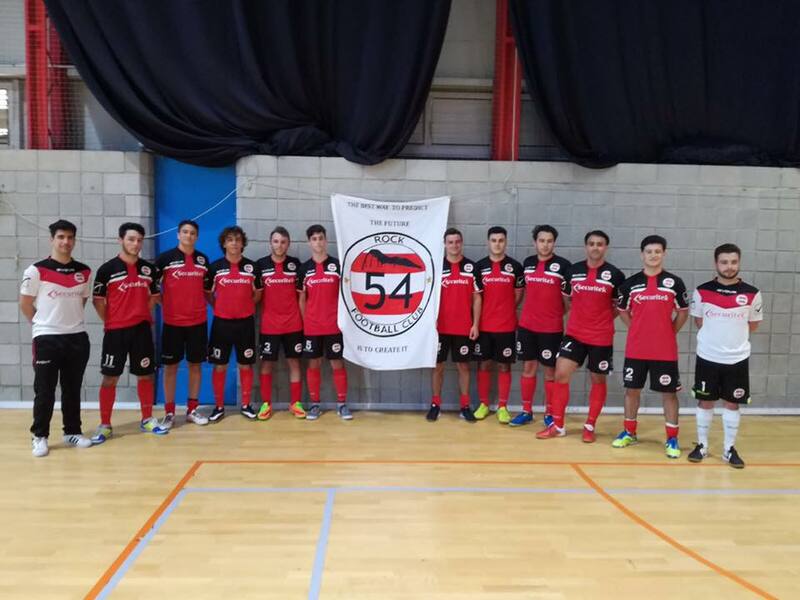 We look forward in working with (EGI) in the near future and would like to thank their Director, Bob Betts, for this great and exciting opportunity.